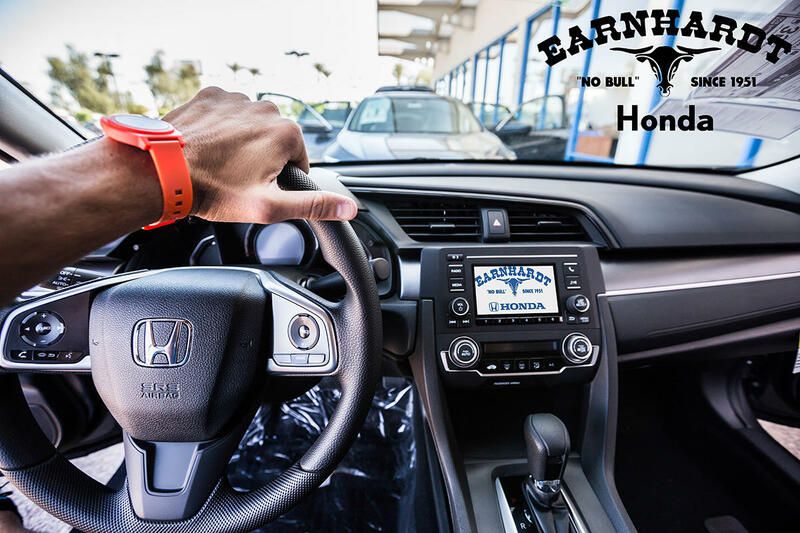 We&apos;re a factory authorized Honda automobile dealership in the Phoenix area. 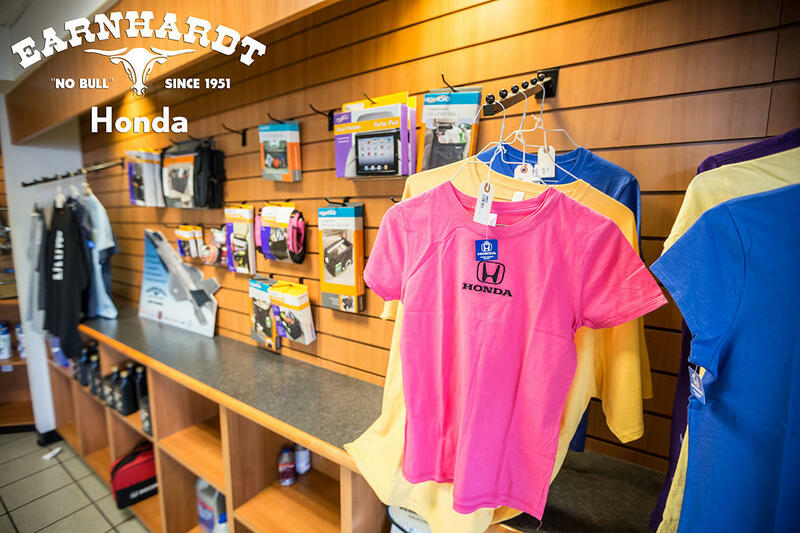 We sell and service new & pre-owned Honda vehicles. 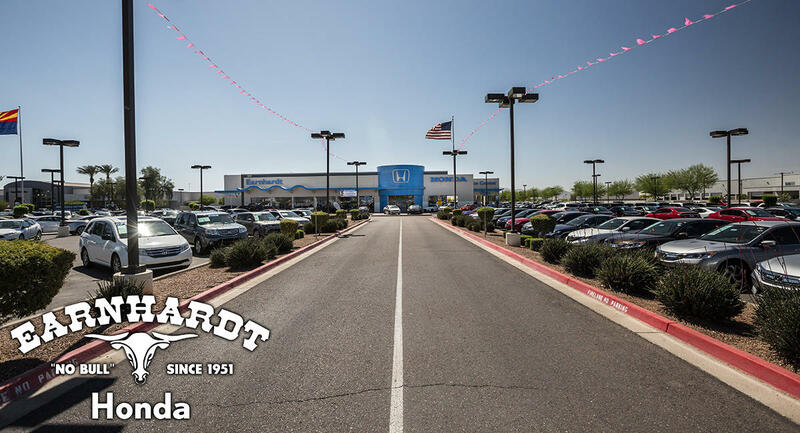 We&apos;re located on the south side of Interstate 10 near the AZ 101 freeway. We&apos;re about halfway between 99th & 107th avenues. Our Mission is to provide our customers World Class service through every phase of the sales and service experience. 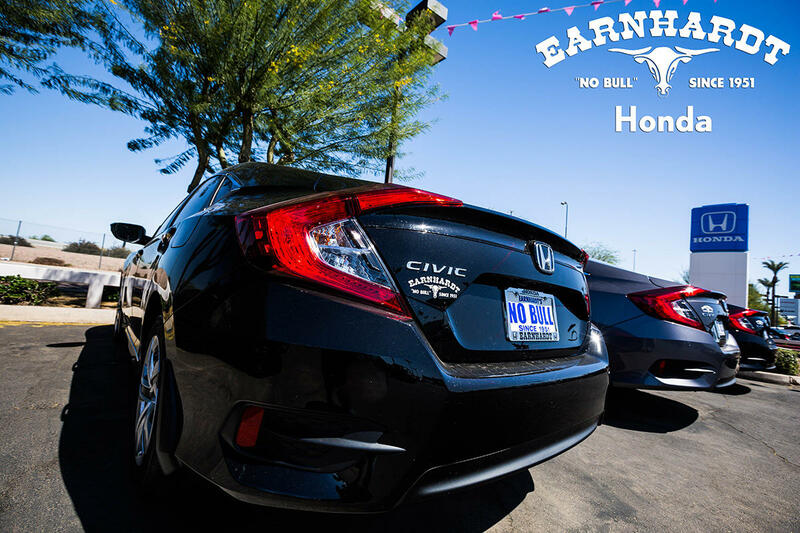 Our goal is to provide 100% customer satisfaction by showing every sales and service customer that they have friends at the dealership that they can trust. Our staff members participate in continuous training programs, both to improve their knowledge of our industry and to continue to provide top notch customer service. 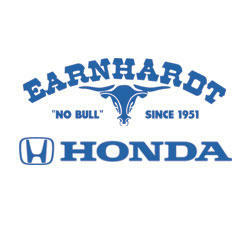 We realize that our customers have a choice and when choosing Earnhardt Honda, they have put their implicit trust in us. We appreciate and honor that choice.